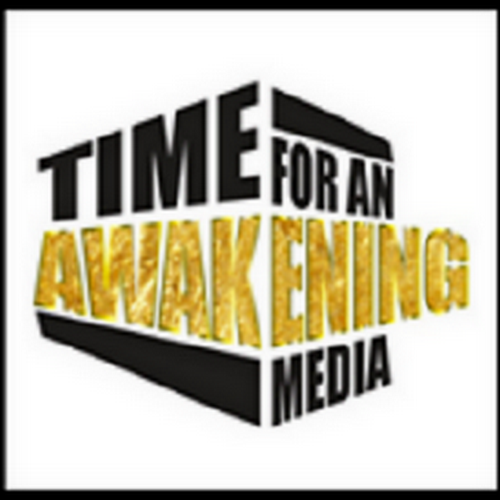 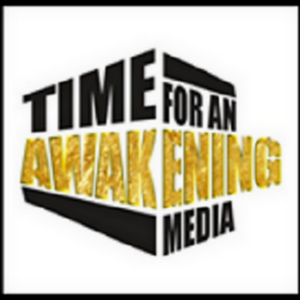 “Time for an Awakening” for Friday 9-29-2017 at 8:00 PM (EST) in “Free Style Friday”, open forum format with the listeners on this weeks hot topics. 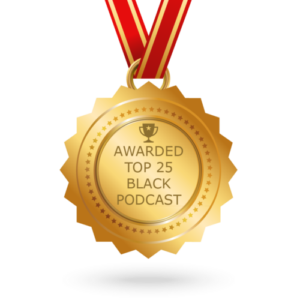 The Chairman and CEO of FraserNet, Inc.,and strong advocate of Black Economic Empowerment, Dr. George Fraser, joined us. 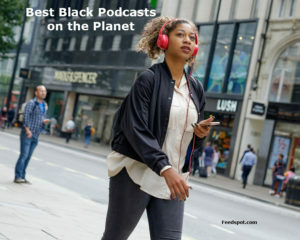 Dr. Fraser discussed The State of the Black World Conference, and the national initiative to build wealth for our next generation, among other topics.